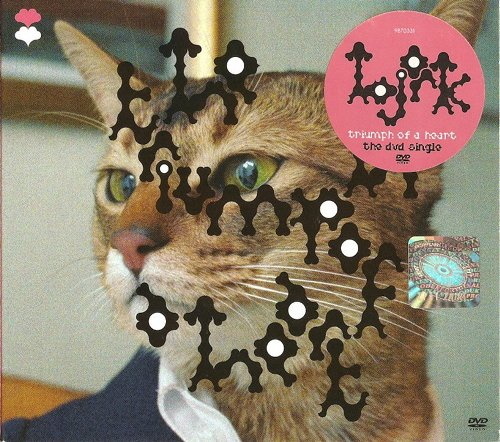 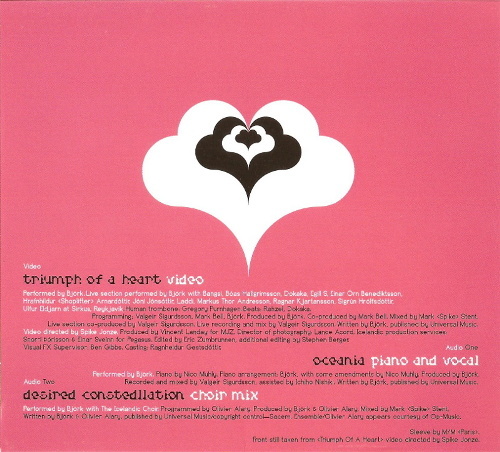 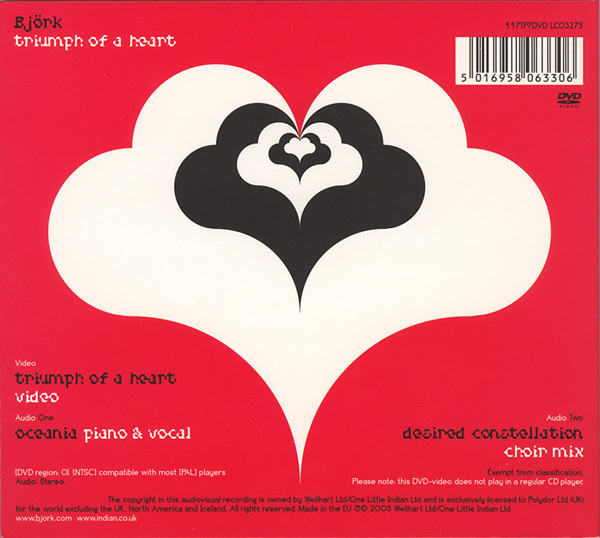 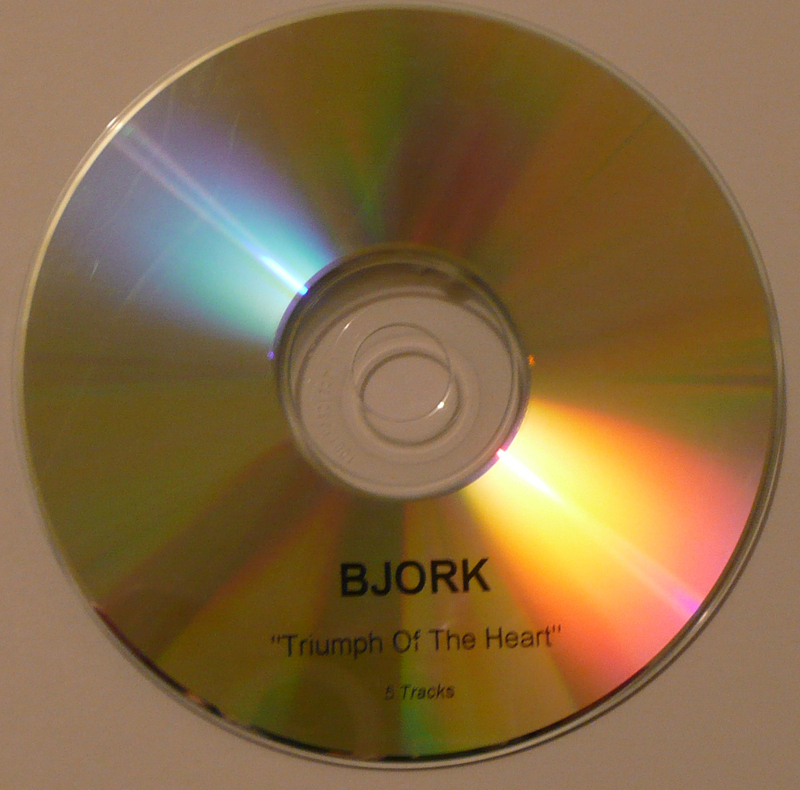 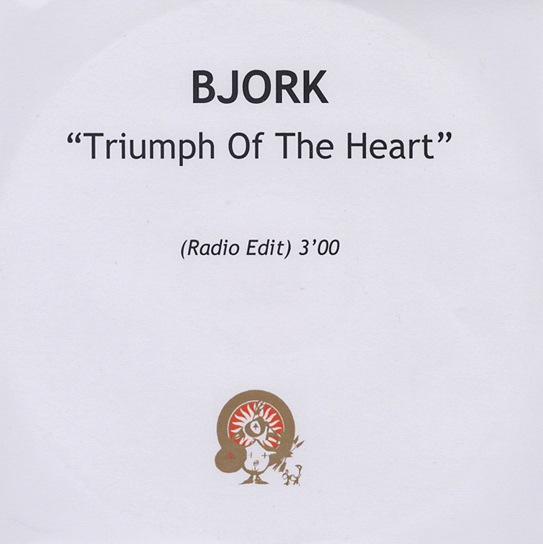 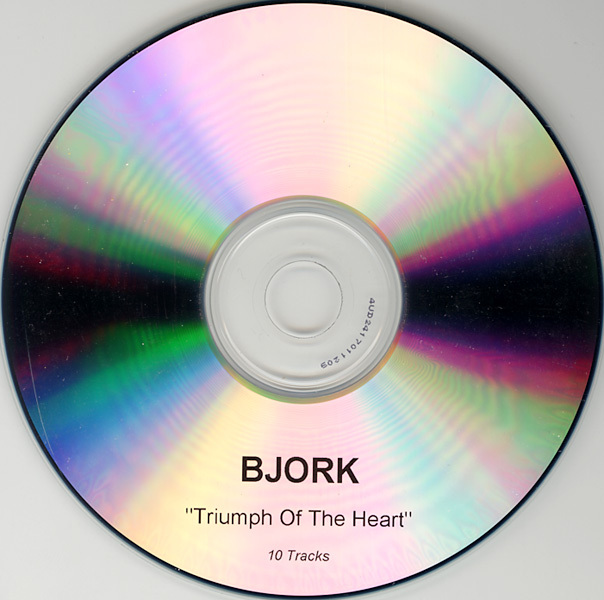 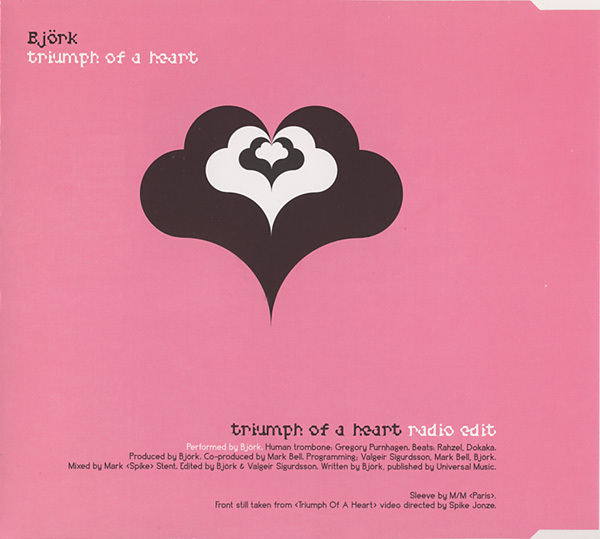 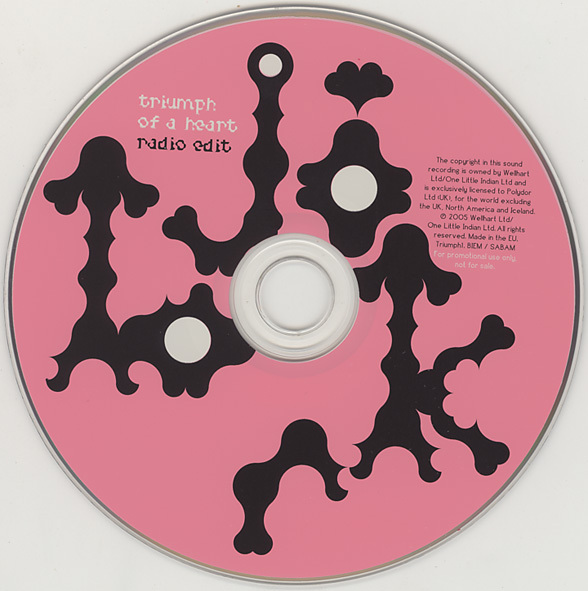 note: track 1 has later been released as triumph of a heart. 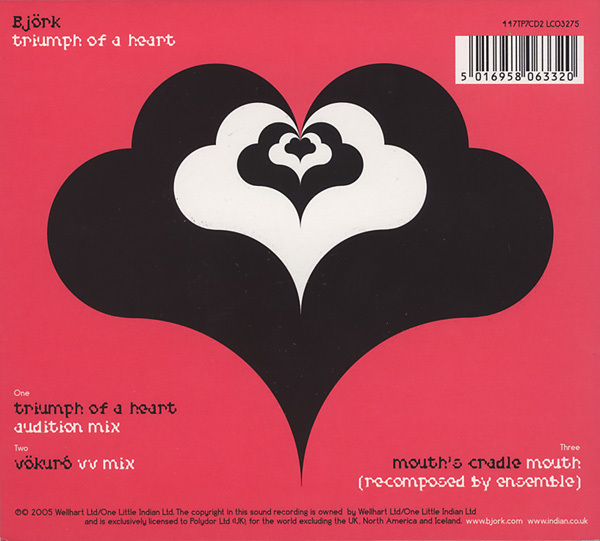 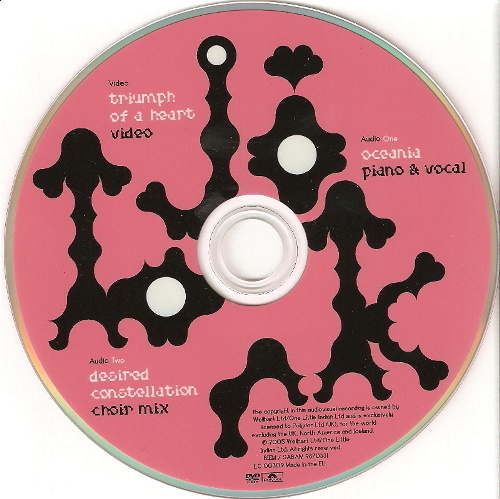 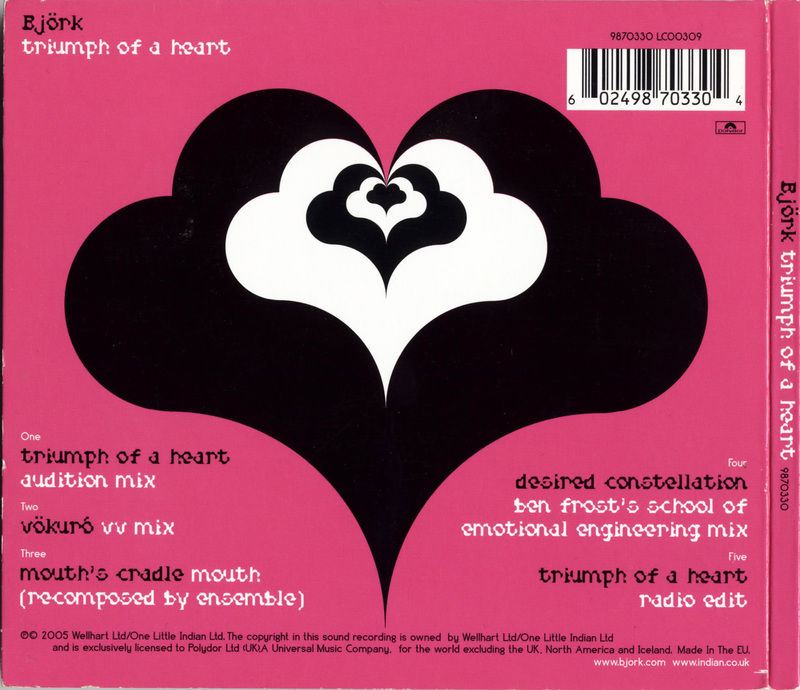 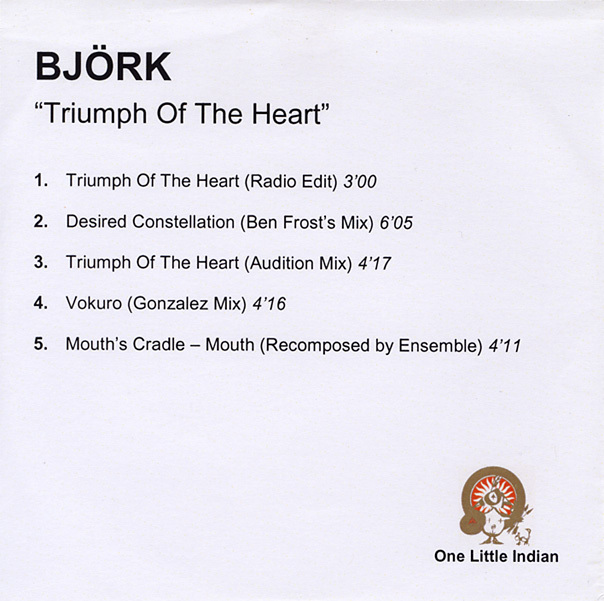 note: tracks 1 and 4 have later been released as triumph of a heart, track 2 as vv mix, track 5 as ben frost's school of emotional engineering mix. 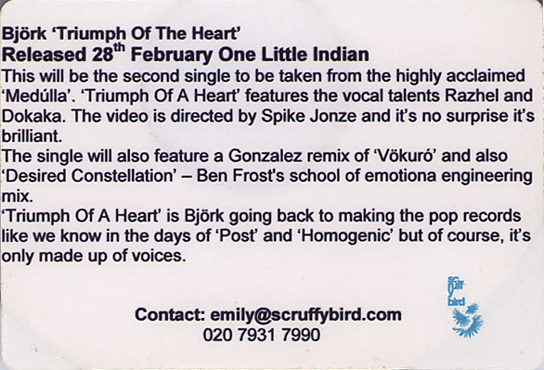 track 2: no accents on front. 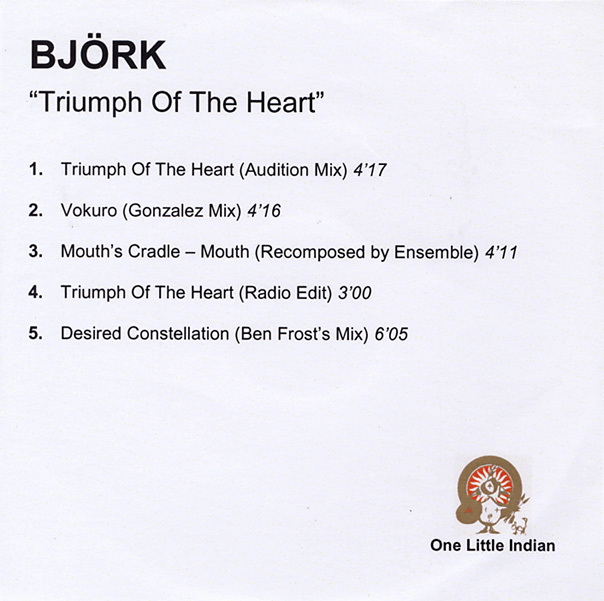 note: tracks 1 and 3 have later been released as triumph of a heart, track 2 as ben frost's school of emotional engineering mix, track 4 as vv mix. 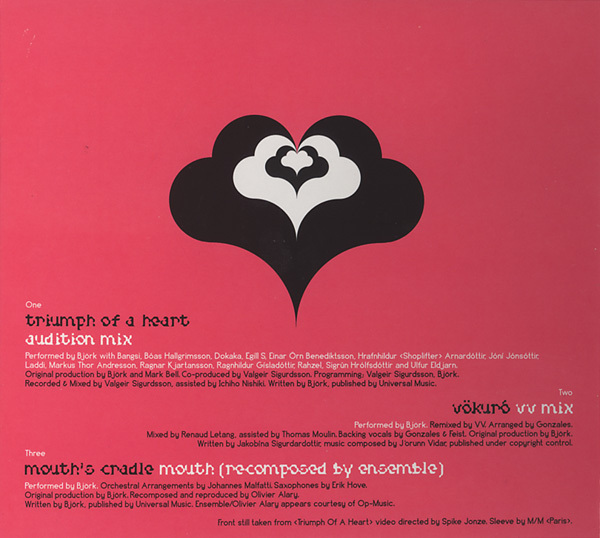 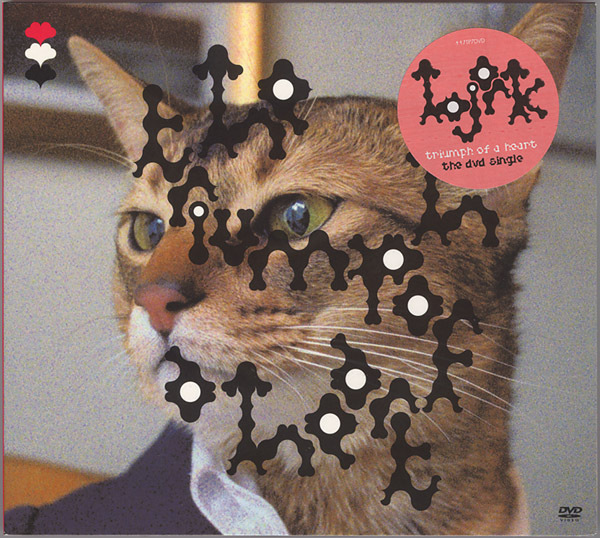 track 4: no accents on front. 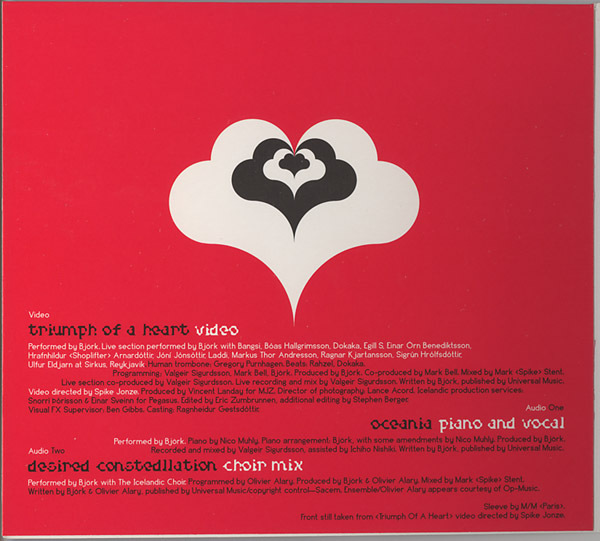 note: came with preview issue march, 2005 of "spoon".